Hearing aids can provide the deaf or hard of hearing the assistance they need in many situations, but they are not always reliable during group conversations. 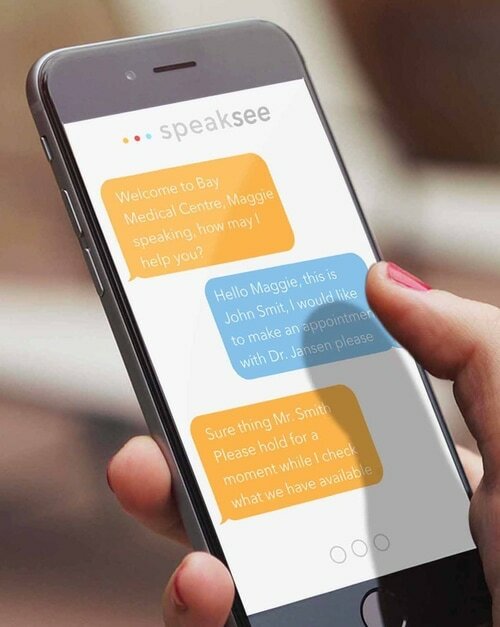 SpeakSee, a start up out of Rotterdam, set out to address this issue by developing a revolutionary device that would make group conversations accessible for deaf. Through speech recognition, this device converts speech to text in real-time, enabling users to follow and engage even when multiple people are taking at the same time. For this, SpeakSee needed an embedded Wi-Fi solution that provides high-speed, reliable connectivity in a small form factor. As this device consists of a set of portable microphones, the solution needed to be ultra-low power and cost effective enough to embed in each of the microphones. Speaksee was able to accomplish this by using Silex Technology's SX-ULPGN embedded wireless module. This module is based on QCA4010 radio from Qualcomm, fulfills all the exceptions like power, size, and cost requirements that they have set to develop their device. SX-ULPGN has an internal CPU, and so it can act on both host and hostless mode. Read the full case study to learn more. For more information on ultra low-power IoT module, contact our experts at sales@silexamerica.com.